Funko, a company whose business model depends on licensing other people’s original characters and turning them into cartoonish vinyl figurines, has been hoist by its own licensing petard: Warner Bros. 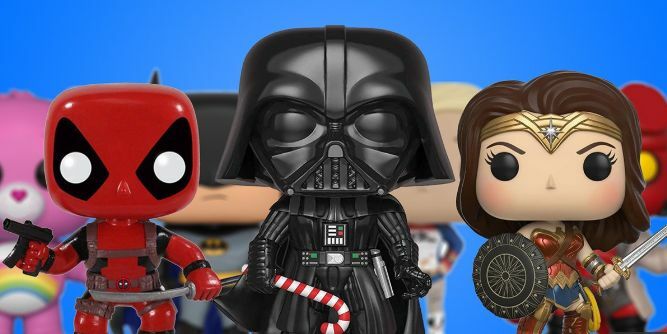 Animation is developing an officially licensed Funko Pop movie, Slashfilm reports. 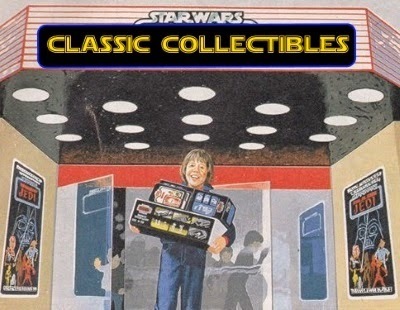 That movie, of course, will feature Warner Bros. characters licensed by Funko Pop being licensed back to Warner Bros. in Funko form to appear in the movie. Which characters? Well, Slashfilm’s article features what is probably the most depressing Funko-Pop-related sentence since the Funko Pops were decimated at a Star Wars promotional event a few years back.